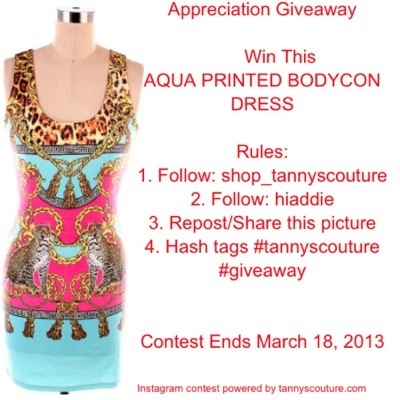 Note: Your Instagram cannot be private to be eligible! 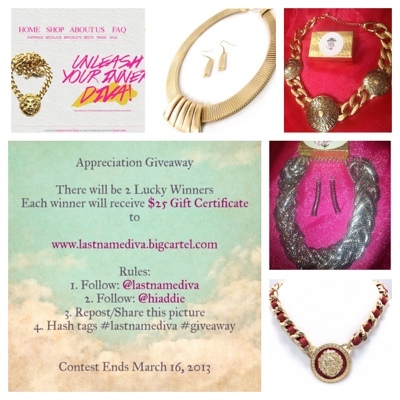 Each winner will receive a $25 Gift Certificate to LastNameDiva! 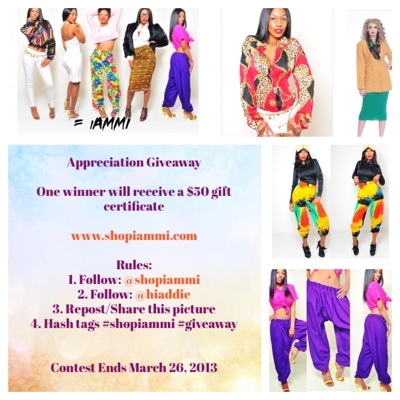 One winner will receive a $50 gift certificate to shopiAMMI! 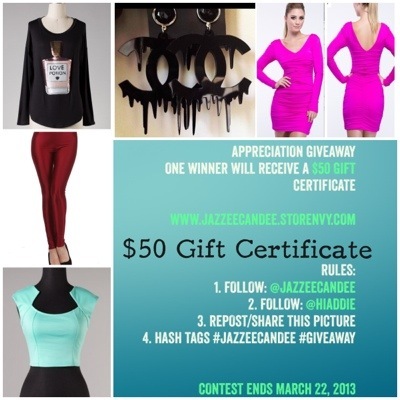 One winner will receive a $50 gift certificate to JazzeeCandee! 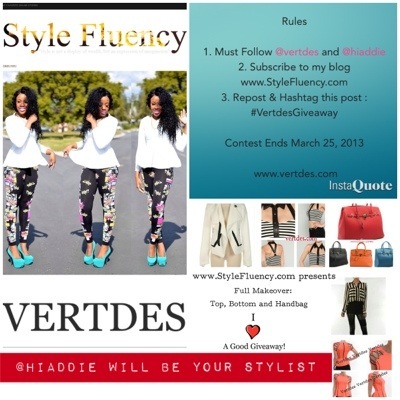 whoah this blog is great i like reading your articles. Stay up the great paintings! You realize, many individuals are searching round for this information, you could aid them greatly. 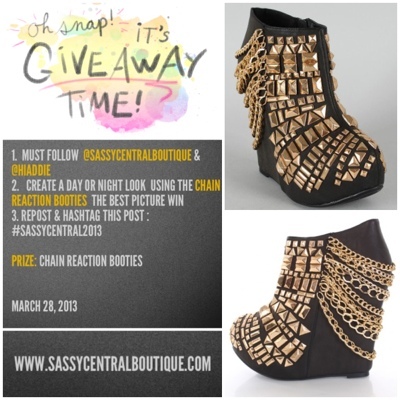 Thanks for ones marvelous posting! I definitely enjoyed reading it, you can be a great author.I will be sure to bookmark your blog and will eventually come back down the road. I want to encourage you continue your great writing, have a nice day!